The Ace Hotel is a brand that often invites illustrators to collaborate and create hotel products. 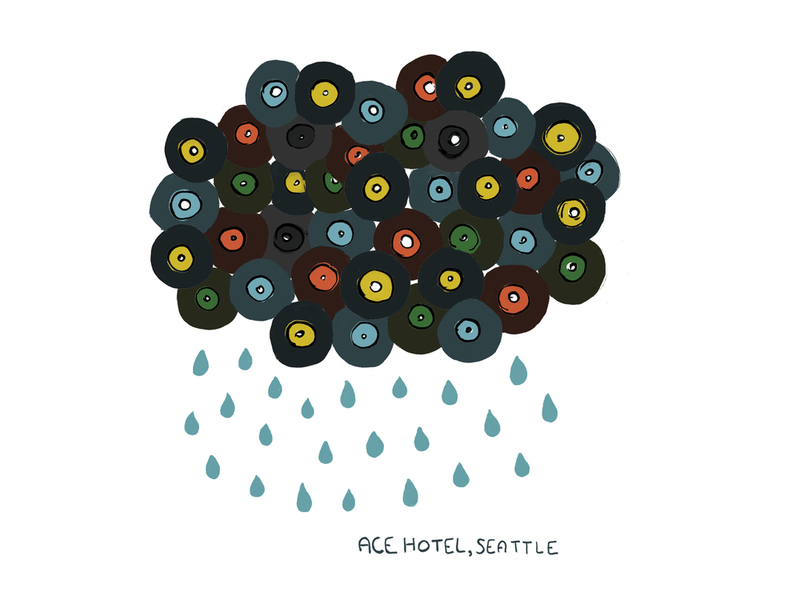 Tasked with creating t-shirts for three hotel locations, I used an underlying them of music culture to create illustrations for New York City, Seattle, and Portland. I then created three tote bags with music themes.